SWC offers middleware solutions which allow healthcare systems to leverage existing infrastructures and allows caregivers flexibility to use the device of their choice. 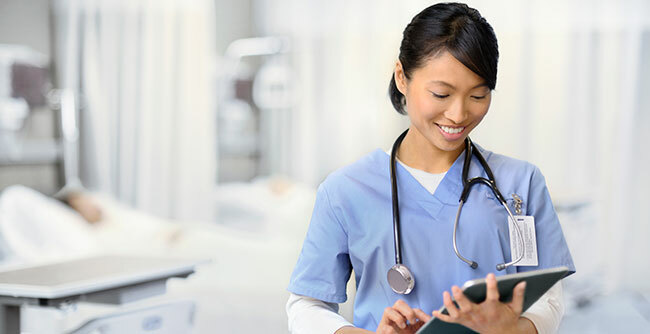 Middleware solutions simplify communications and strengthen care by using smartphones for code alerts, patient updates, lab results, consult requests, and much more. Incorporating smartphones, alongside other types of communication devices, enables your hospital to transition away from pagers while supporting the varied requirements of different staff members, generating benefits and cost savings for everyone involved. Physicians can carry a single, highly reliable smartphone and reduce confusion over which device is appropriate for contact purposes. IT support teams can reduce costs and maintenance headaches as fewer devices and contracts are required.